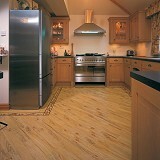 Explore Karndean Knight Tile Collection Luxury Vinyl Tile and Plank Flooring styles! 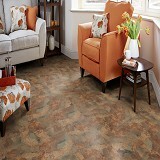 Buy Karndean Knight Tile Collection Luxury Vinyl Tile & Plank Flooring Today and Save! 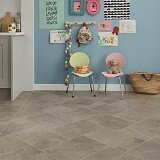 Karndean Knight Tile Collection is arguably one of our most versatile ranges, we truly believe it when we say there is something for everyone. 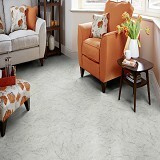 If you love the look of natural hardwoods or stone flooring, the Knight Tile Collection offers a wide selection of tones, effects and design features to suit your needs and style preferences. Each wood effect design in the Knight Tile collection beautifully replicates the authentic knot and grain details you’d expect to see in a real wood floor. 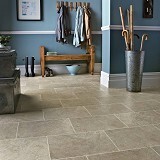 From modernistic slate stone look designs to the warm tones and intricate pattern details of limestone, the Knight Tile stone collection offers a wide range of designs – all of which boast the appeal of natural stone but with a warmer, more tactile surface. 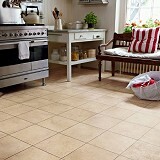 The Knight Tile stone collection is the perfect flooring choice if you love the look of stone, but without the coldness underfoot!